We are SO excited about this camp! Students will work in teams of 4 to create their very own restaurant! They will collaborate to write a menu, think of ideas for uniforms, and the types of dishes their restaurant will serve. On the final day, parents will be invited to their restaurant to taste their “signature” dish. 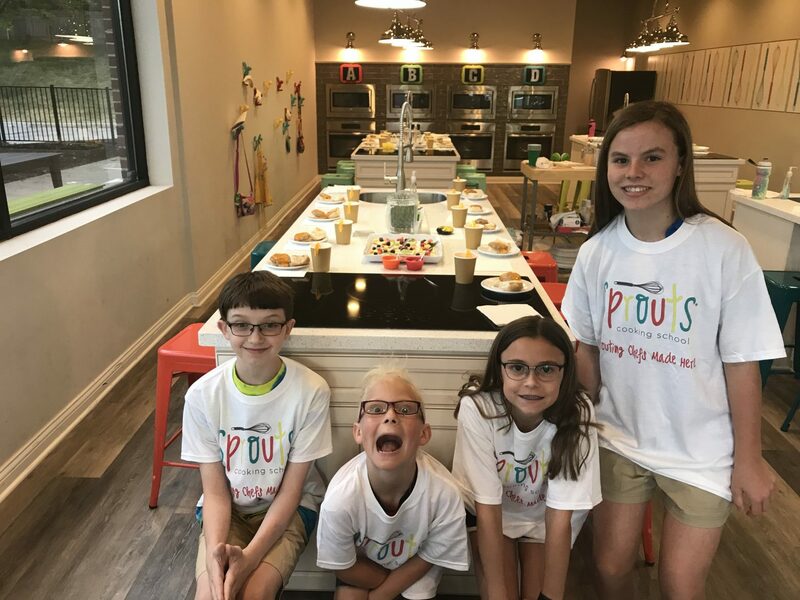 In addition to this awesome theme, we want the kids to learn some recipes from us, so we’re going to make restaurant classics like Chicken Piccata, Chocolate Molten Cake, and Fettuccine Alfredo. This would be an awesome camp for a group of 4 friends to take together!